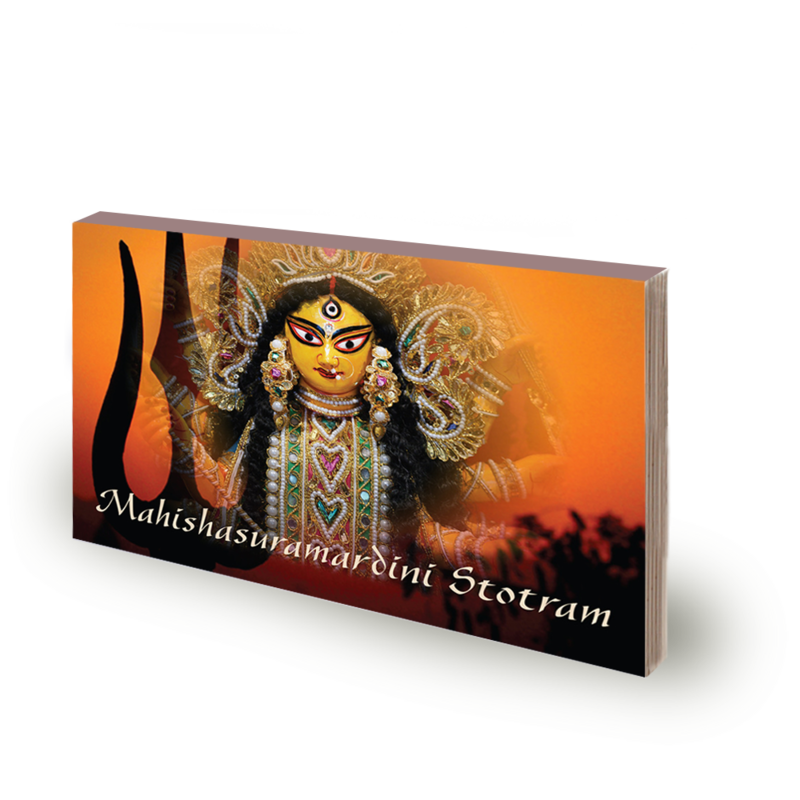 Mahishasuramardini Stotram, a famous hymn to Ma Durga, contains the power of the Devi Mahatmyam. 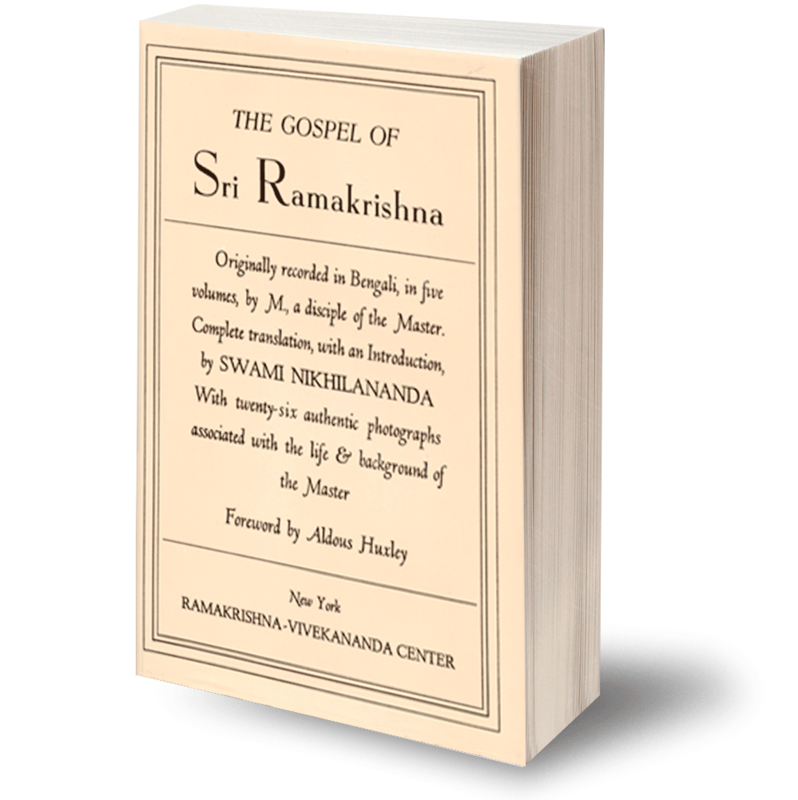 Encoded and embedded in the words of this exquisite hymn are hidden esoteric seed sounds, making its recitation a transformative spiritual practice. 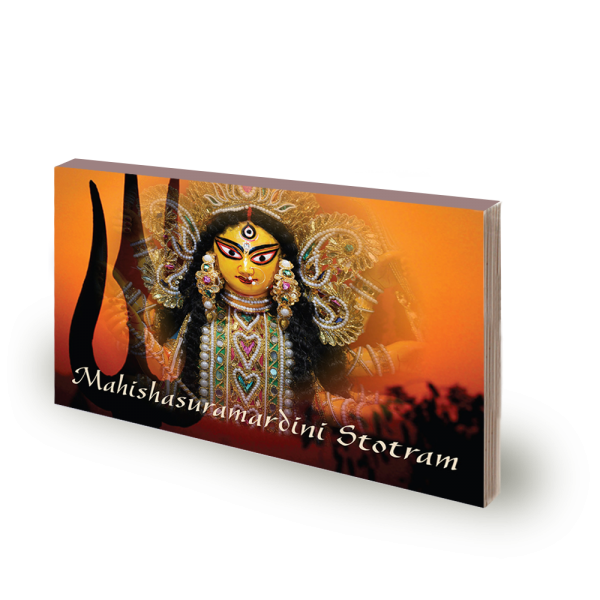 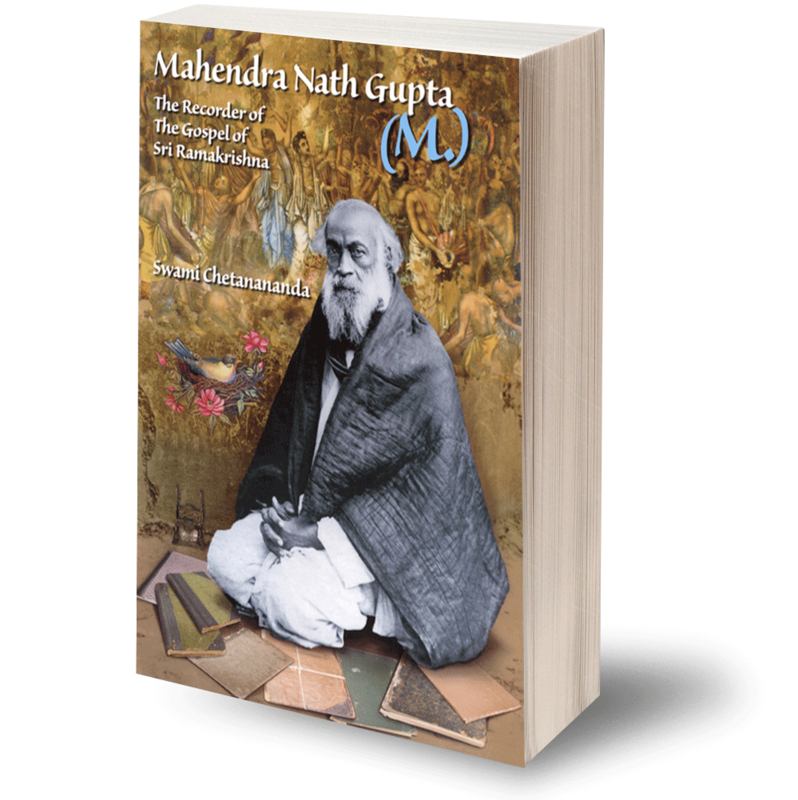 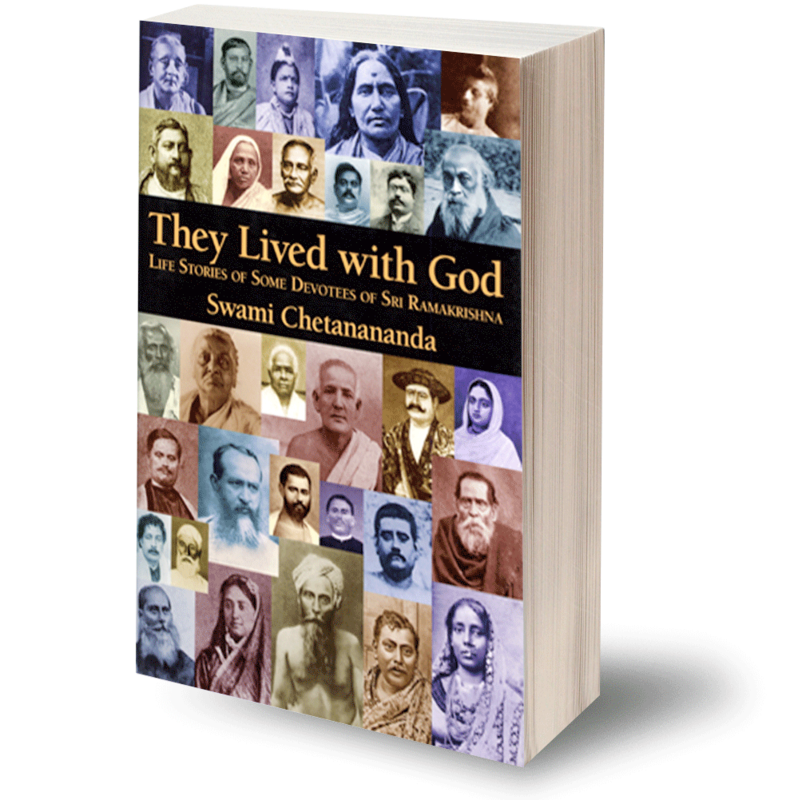 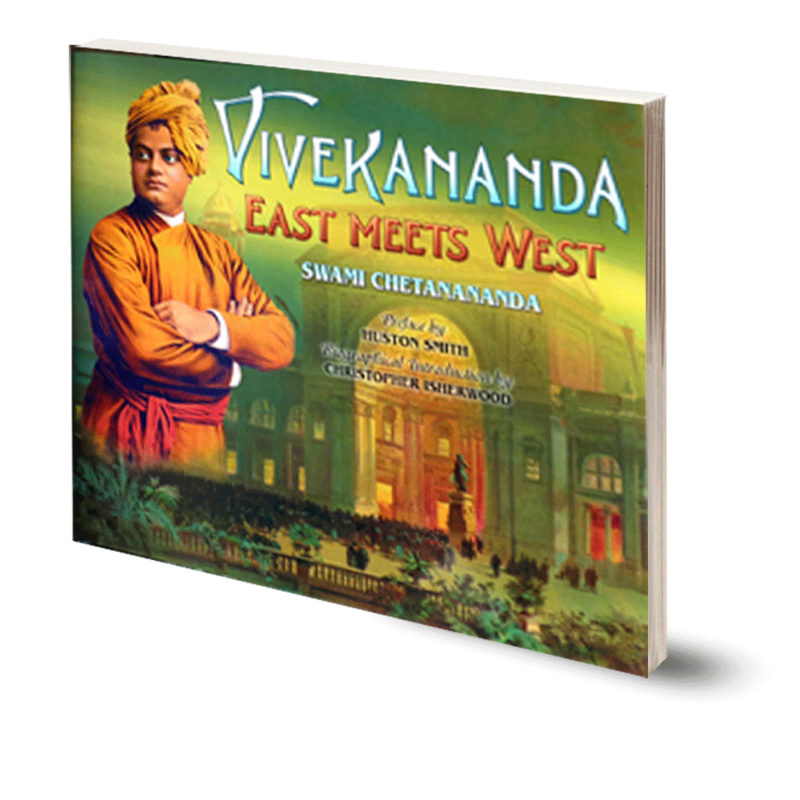 This booklet includes the Devanagari Sanskrit, Roman transliteration and translation in English.